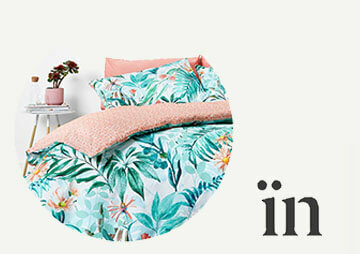 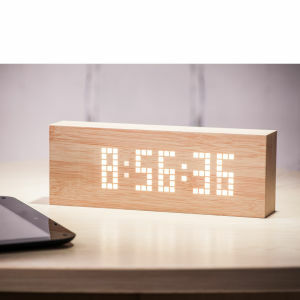 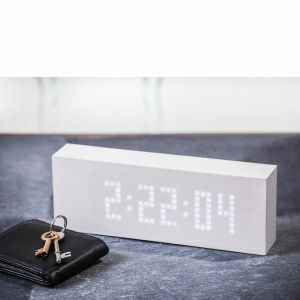 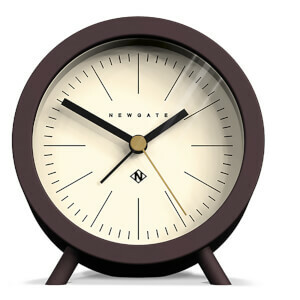 Whether you're looking for something practical, or an ornate decorative number, The Hut is here to keep you on schedule with our selection of beautiful clocks from coveted homeware brands. 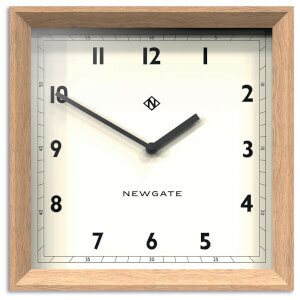 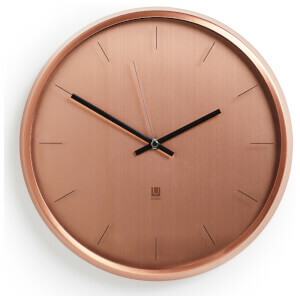 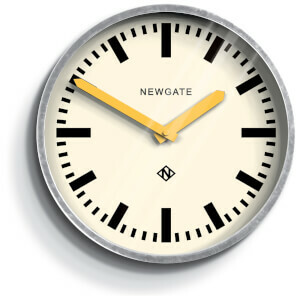 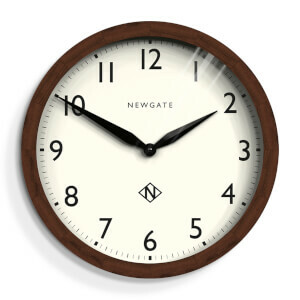 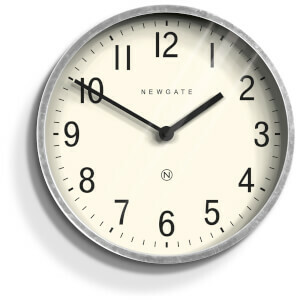 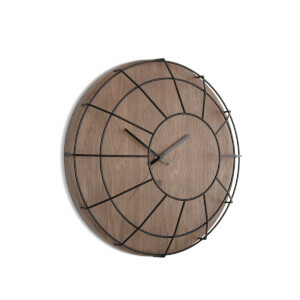 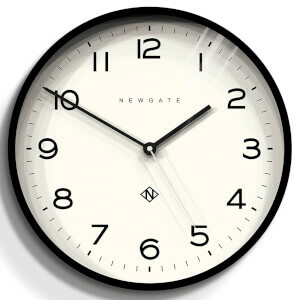 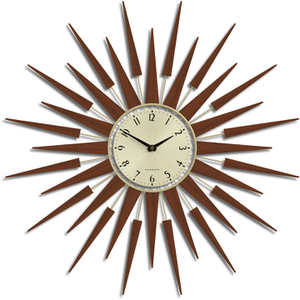 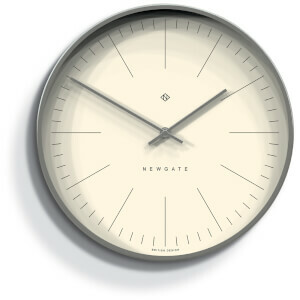 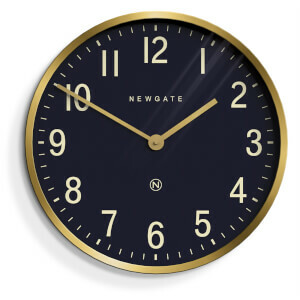 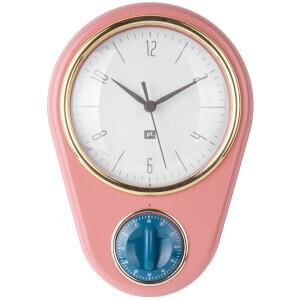 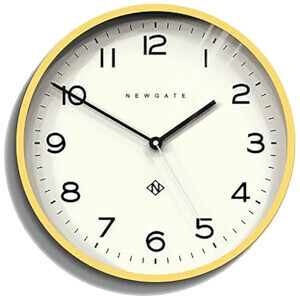 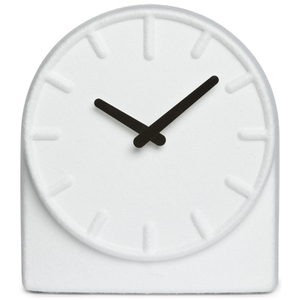 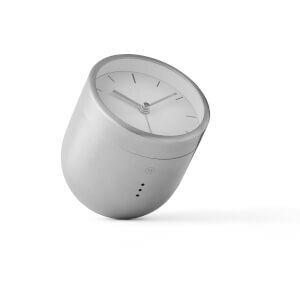 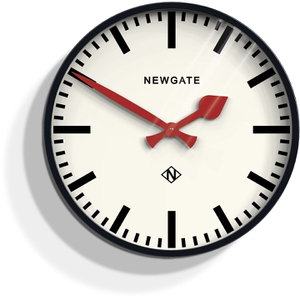 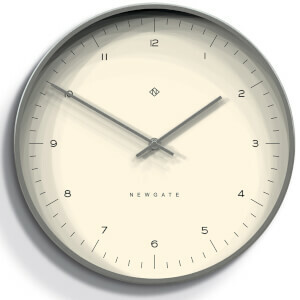 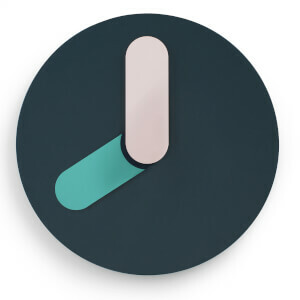 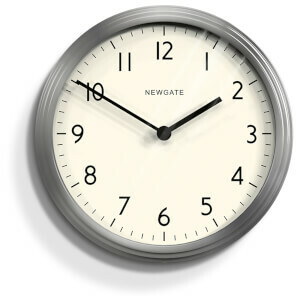 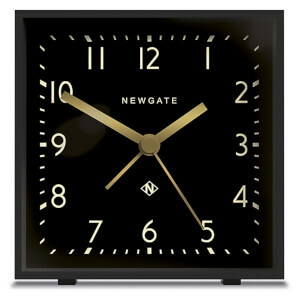 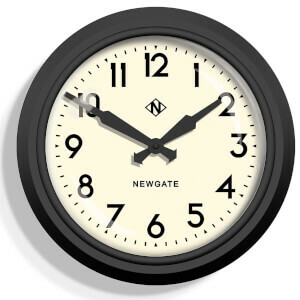 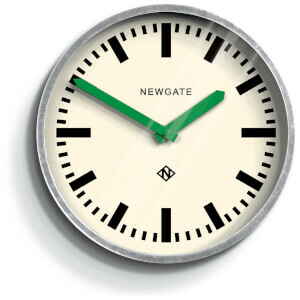 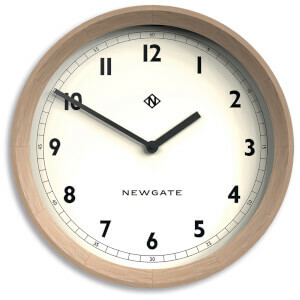 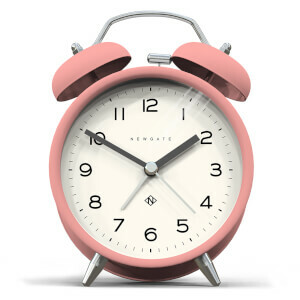 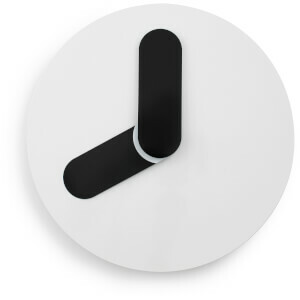 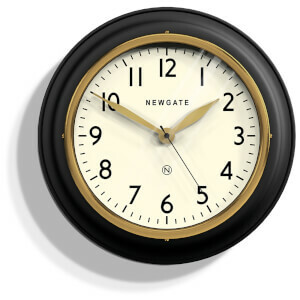 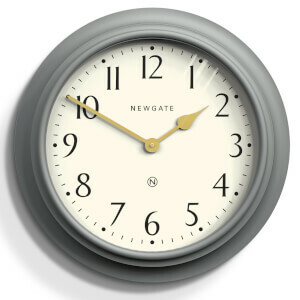 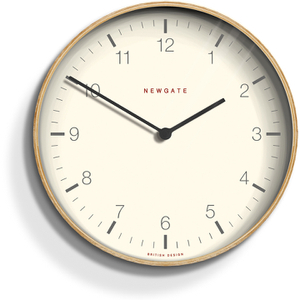 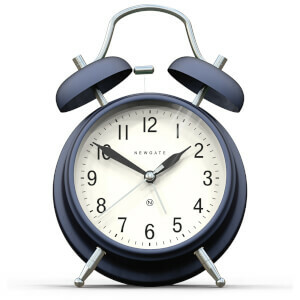 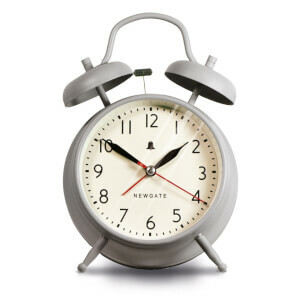 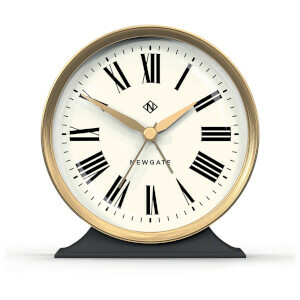 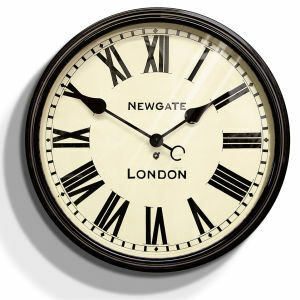 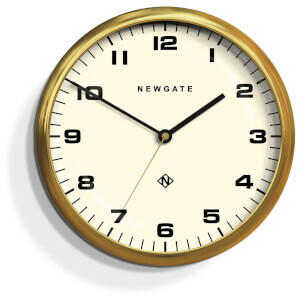 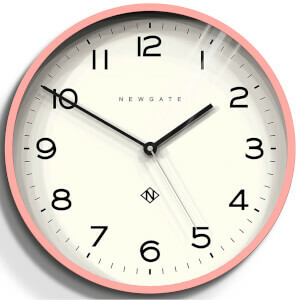 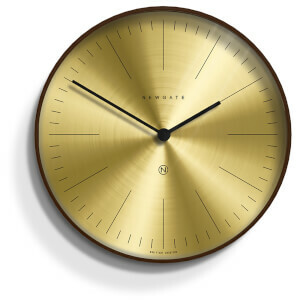 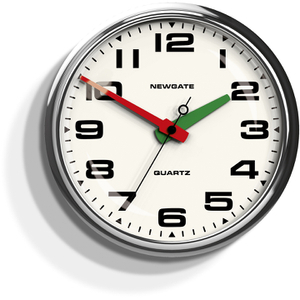 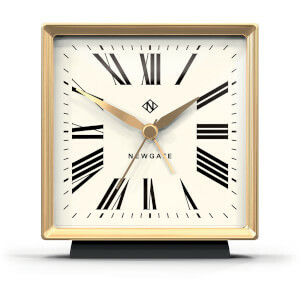 With styles from Newgate, Umbra and more you'll find the perfect clock for any home here at The Hut. 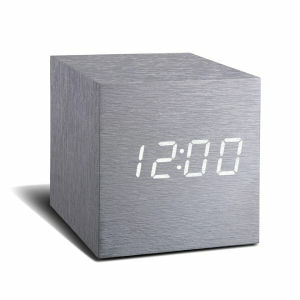 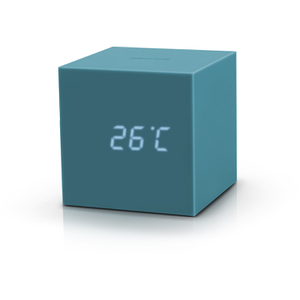 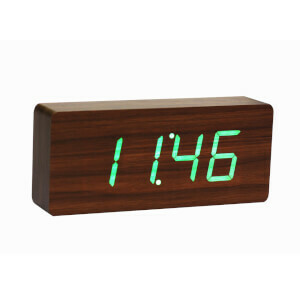 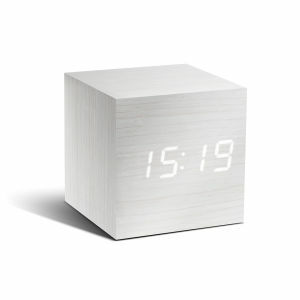 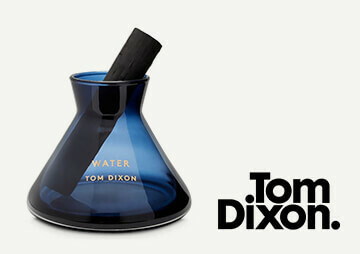 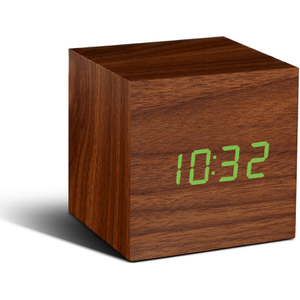 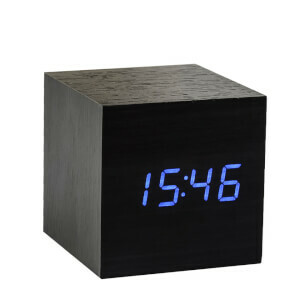 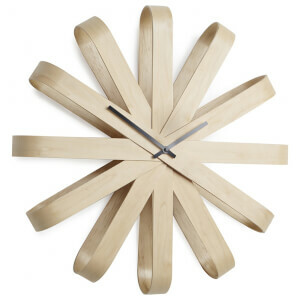 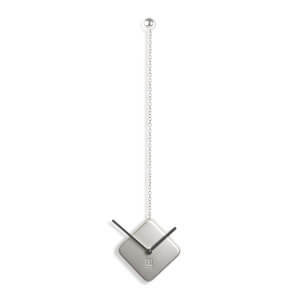 Shop luxury clocks with free UK delivery available.